At this point many of the building blocks will now be in place where you will have the confidence and the skills to take your drumming to the next level. A solid grasp of counting and time signatures will now be essential. If you intend to benefit from drum books or video tutorials on YouTube, you will definitely need a basic understanding of sheet music and the terminology that goes with it. Without these factors in place, your learning may take longer than you would like. We can also work on independence, linear drumming, solos, ghost notes, grace notes, and anything else you would like to learn. We will now be at point where you can really start to push the boundaries of your drumming. At this stage of your learning, your lessons will be completely customised to meet your needs. 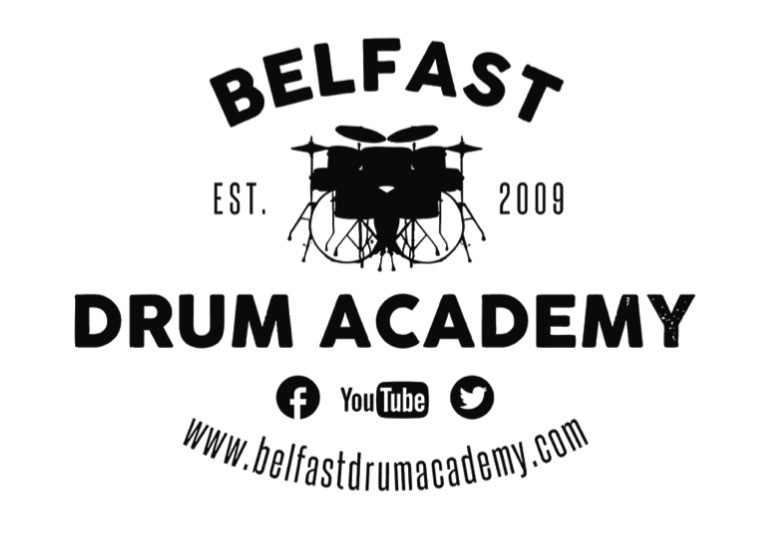 At each lesson we will now be in a position to really start to fine tune your drumming. We can work on your weaknesses and develop your strengths. As well as this, we can ensure that there is a structure to your lessons and we are not spending too much time on just one thing. Whichever direction it is that you are planning on taking your drumming, whether it’s Jazz, Latin, Country, Rock or Metal, you will now have many of the vital components in your drumming capability and knowledge, to go where you need to go.